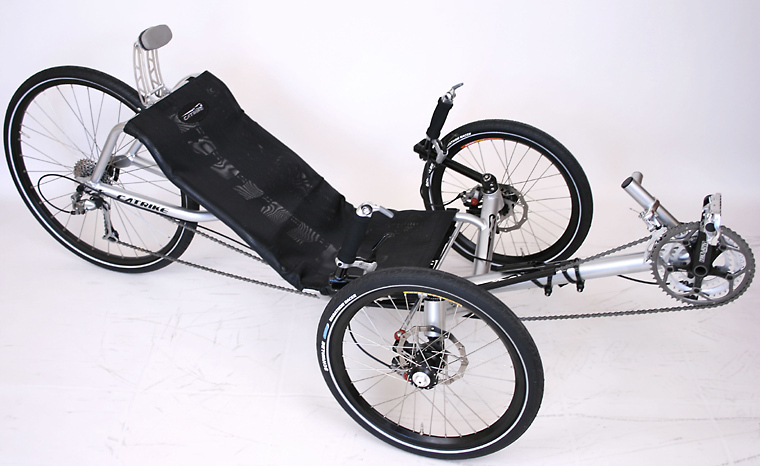 Learn about the Catrike 700 speed trike on this TA Page. 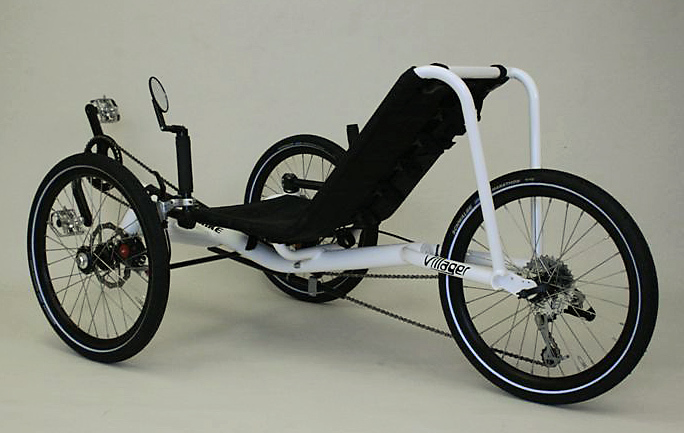 This is an affordable, user-friendly Catrike that anyone can ride. A Premium multi-purpose Catrike. It is great for the trail, commuting or touring the World. A performance Catrike loaded with fun. It’s fast and corners like it’s on rails, yet it’s a capable commuter and light tourer. 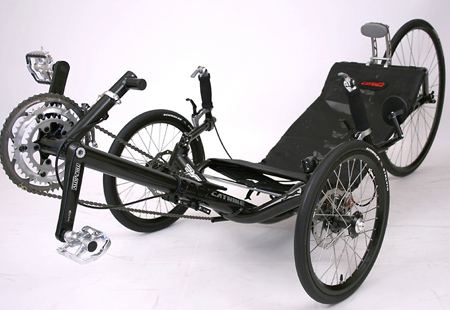 A Sport-Luxury Catrike with a wide track and long wheel base. It is capable of handling heavy loads for long distance touring and it is still a fast machine with a very wide gear range. 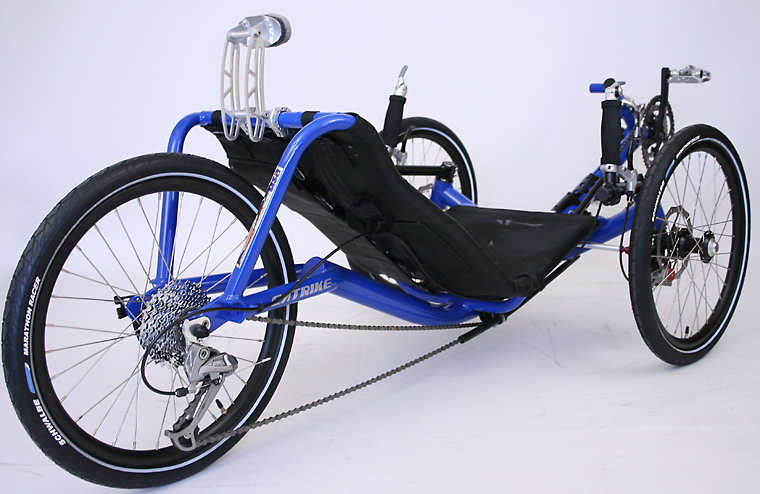 Learn more about the 700 speed trike on this TA Page. 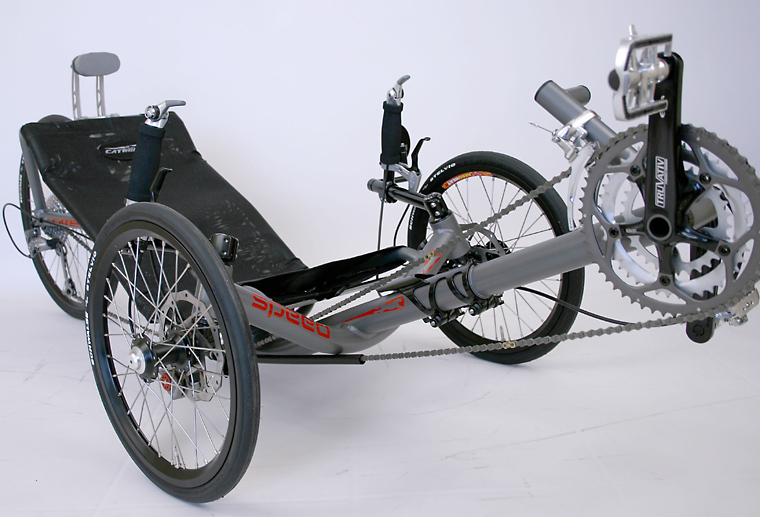 An all-out speed Catrike. Its aerodynamics seating position, fast rolling 700C wheel and high gears, give it a top performance. 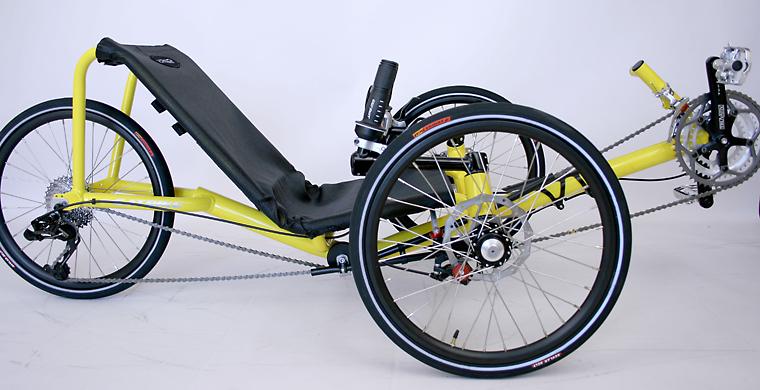 It is arguably the fastest recumbent trike in the World.